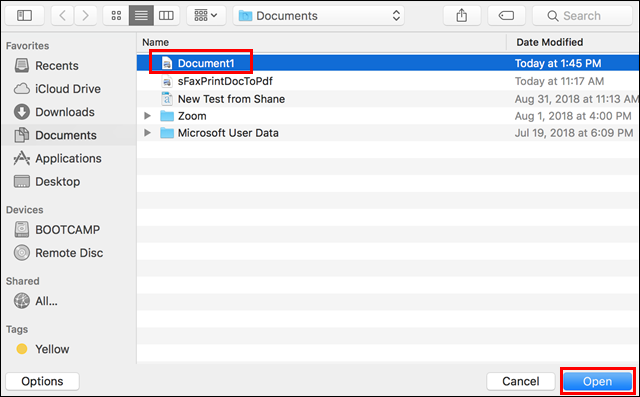 Follow these steps to use the Mac Print Driver to save a document for faxing. 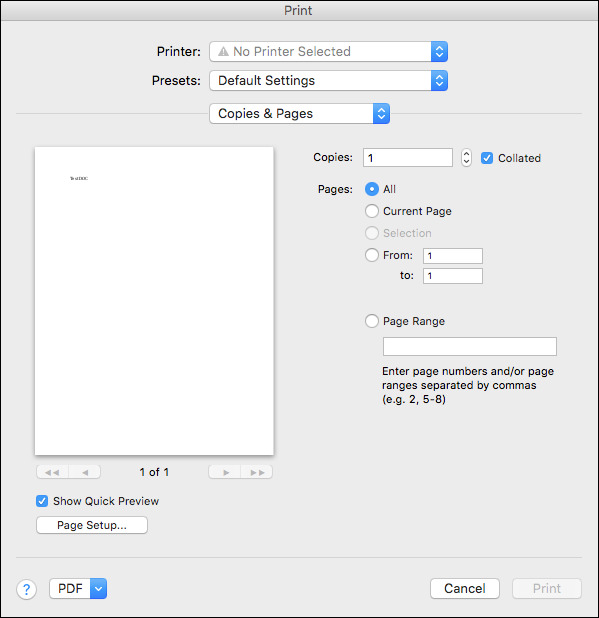 Create your document in your favorite Mac word processing tool. When you are done, open the Print dialog box. 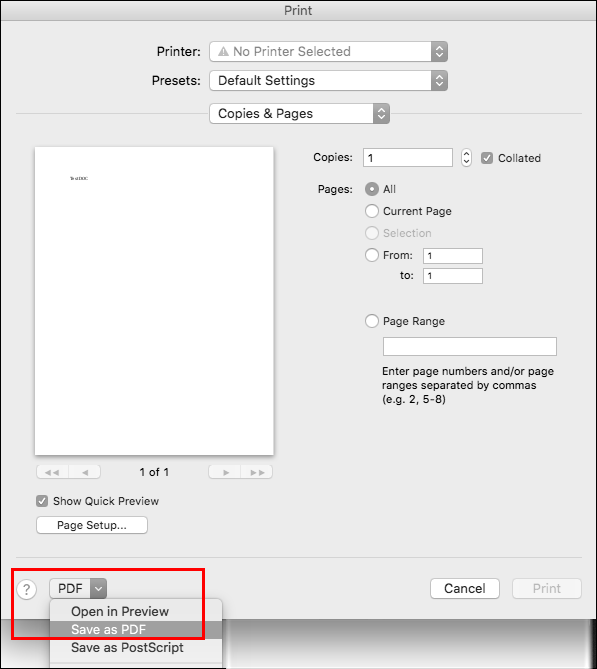 In the Save/Send options at the bottom of the print box, select Save as PDF. 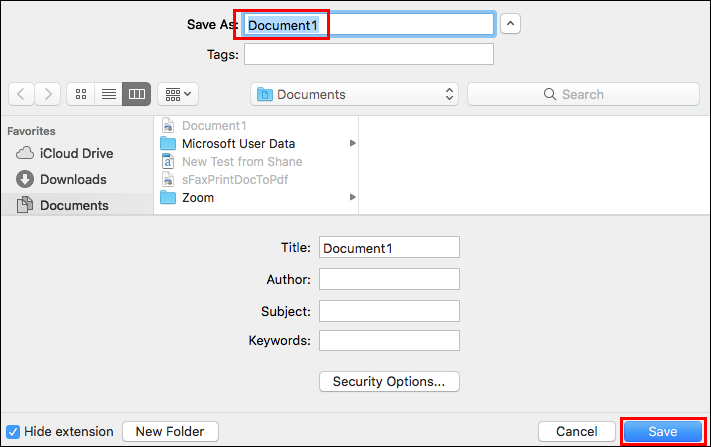 Give your document a name (Save As) and indicate the save location. Now, log in to Sfax and select the Compose Fax option. 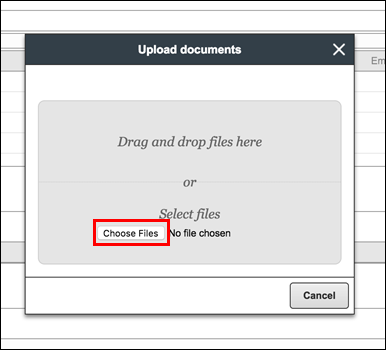 Under the Files section select the Upload documents option. 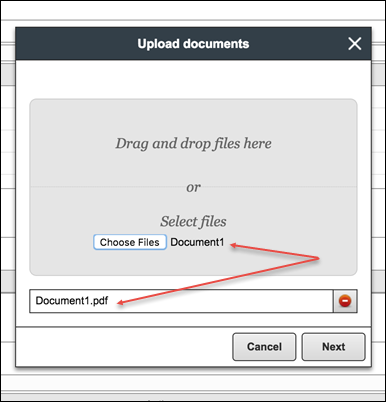 When the Upload documents dialog box opens you have two options: you can drag and drop your saved file here or you can select Choose Files to open a browser window where you can navigate to the saved document. 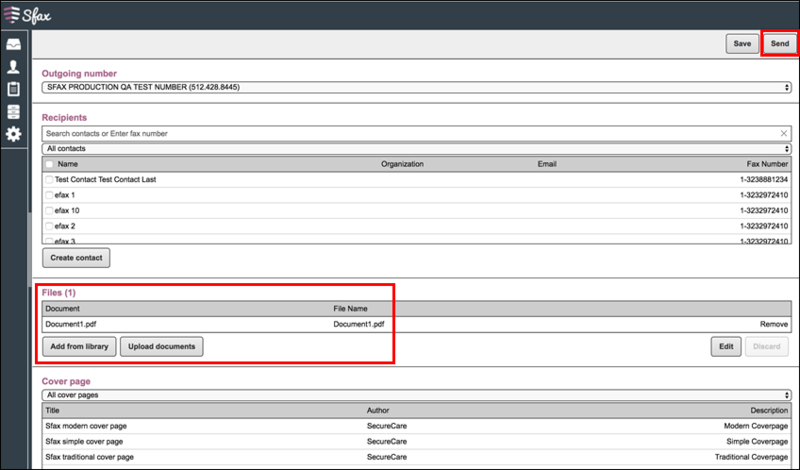 If you use the file locator option, when you have found your document click its name in the file list and select Open. The document appears in the Upload documents box. Click Next to continue. 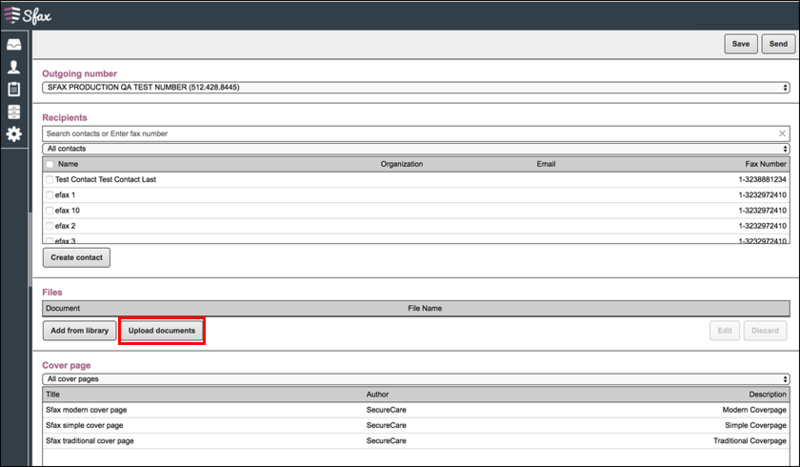 The document appears as an attachment in the Sfax send form. Complete the form as needed (To, From, Subject Line, Cover Page, etc.) and click Send.